We design, develop and deliver high-tech bespoke camera and telemetry solutions for the Environment Agency, County Councils and private companies. Our award-winning, UK-based team of engineers create powerful solutions for companies large and small. 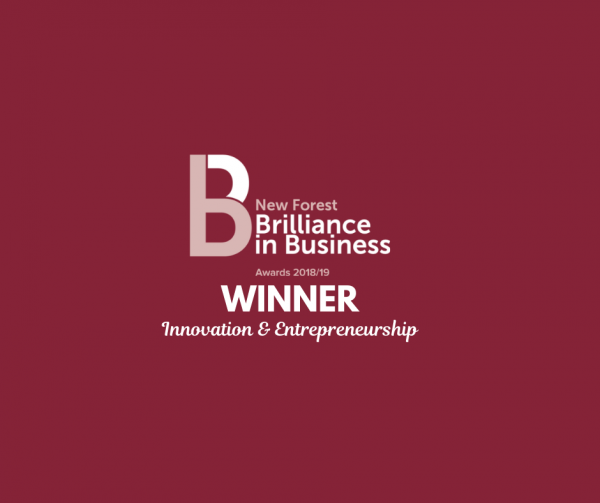 Vision Link receiving their second award for Innovation and Entrepreneurship. 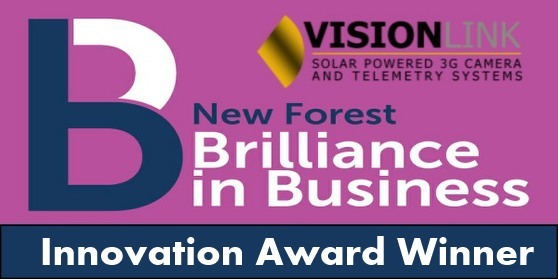 We are Vision Link, one of the UK’s leading bespoke solar camera, telemetry and software development companies. We design and manufacture intelligent, cost-effective solar assisted camera and telemetry systems. These help protect and monitor vital assets owned by public and private companies. 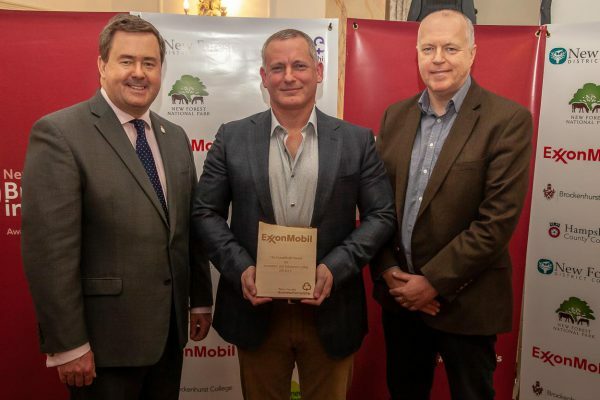 As a long established business, we have become trusted partners through the delivery of technology systems to the Environment Agency and County Councils nationwide. At Vision Link, we have built up considerable expertise in a variety of sectors: public and private, business focused and not-for-profit. We have helped companies ranging from small owner-managed companies through to large public organisations and charities. The nature of technology does not stand still for very long. Vision Link, being an engineering lead company, continuously embraces new technology and innovation within our product-line development. 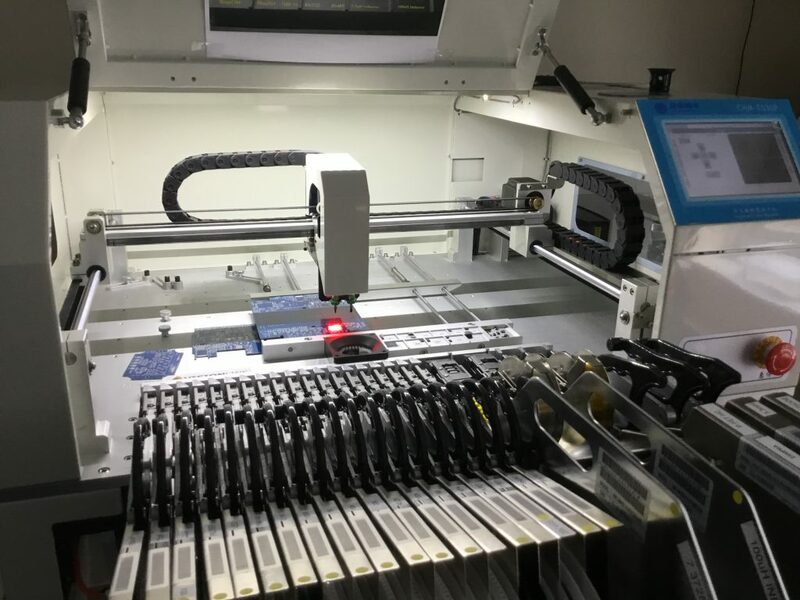 Vision Link has invested heavily in its own in-house R&D production facilities. This enables us to rapidly produce new, innovative systems very quickly before committing to full production runs. 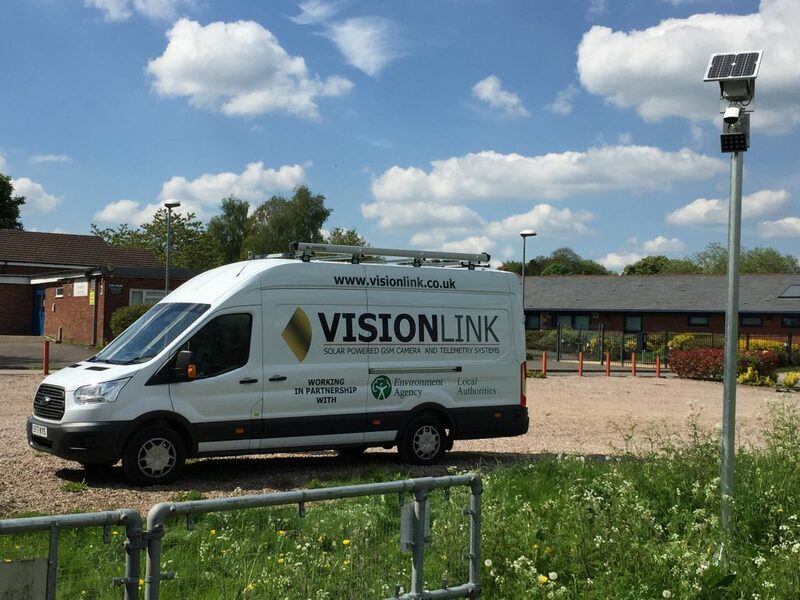 Vision Link systems will automatically switch between all the UK GSM networks insuring the best data connection is achieved. All Vision Links cameras and telemetry systems interface directly with our own custom-built secure servers. We make all images and data freely available to be embedded within other platforms. Vision Link deploy SSL, and its successor TLS, industry standard protocols for encrypting network communications over the Internet. SSL/TLS provides encryption for sensitive data in transit and authentication using SSL/TLS certificates to establish a secure connection between browsers and our applications. Vision Link can deploy solar assisted or battery operated water level, earth works movement sensors that operate as standalone GSM systems or fully integrated to the camera systems using LoRa technology. Vision Link cameras come standard with 4 Watt LED IR Illumination. The cameras can have an additional 12 or 15 Watt Illumination fitted if needed.